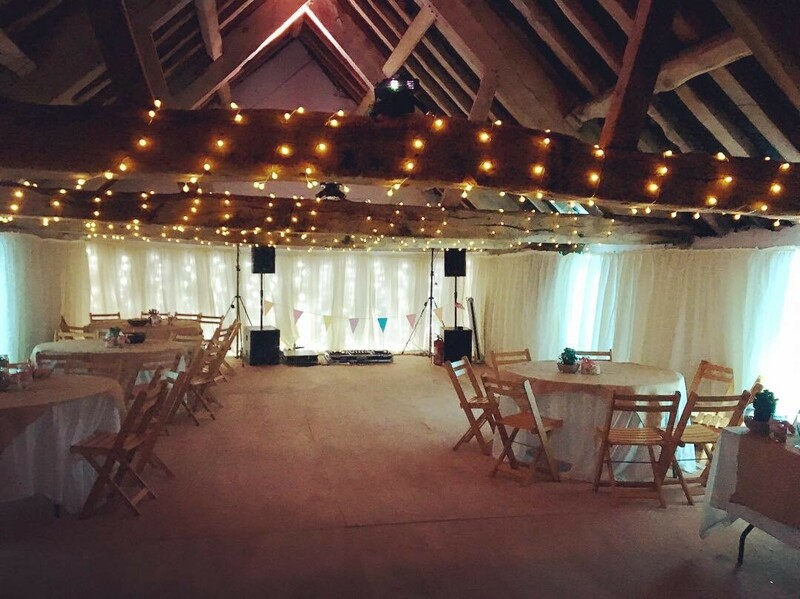 Our indoor fairy light curtains are perfect for backdrops in venues and outdoor structures. 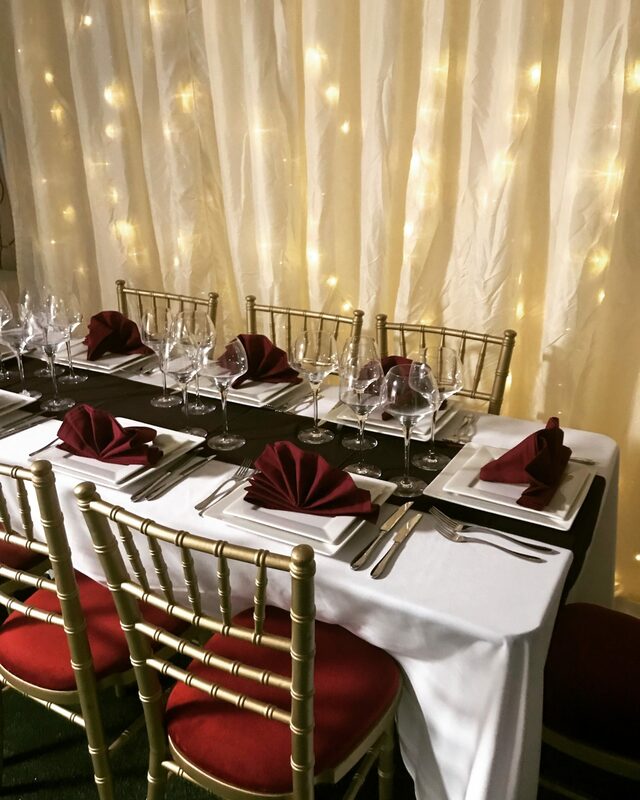 Install with linings or on there own for a twinkly backdrop. 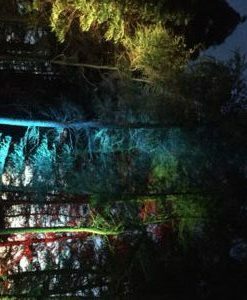 Each set is 3m long and join-able to create longer lengths to suit your venue space. standard 13 amp plug for use on domestic sockets.